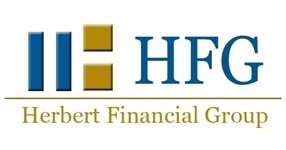 HFG is one of the nation’s leading providers of comprehensive financial counseling for General Motors executives. Our advisors focus primarily on delivering full-service financial planning to GM executives with our extensive knowledge of the GM executive compensation packages. We have been monitoring all of the changes and adjustments to GM benefits for over 34 years. HFG advisors have extensive knowledge of the GM executive compensation packages. Higher compensation requires additional attention to tax liability, estate, and life insurance. Access a breadth of information including seminars, presentations, communications, and digital tools tailored specifically for our GM Executives.